we mainly specialized in webbing ,shoelaces, lanyards,pet leash and collar, camera strap, safety belt, fashion belt, and various accessories for garment, as well as shoe material. 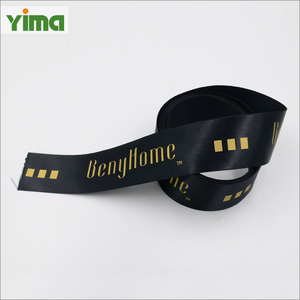 chinese manufacturing velvet ribbon tape with custom logo prinring. 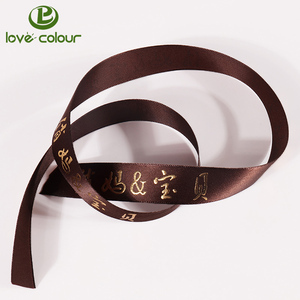 popular custom satin webbing ribbon tape with gold foil printing item name ribbon tape with gold foil printing size can custom any size you like. color we customized as your request accessories we can custom grament accessories /belt/hair tie,lanyards,etc. 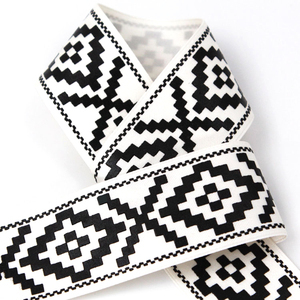 Thermal Transfer Print Expressions Pure Color Grosgrain Ribbon Product Name Thermal Transfer Print Expressions Pure Color Grosgrain Ribbon Material rayon, polyester, silk, nylon etc. We have established long-term business partnerships with many well-known companies and earned high reputation in textile industry through unique corporation culture, High quality assurance of products,competitive price, and premium service. Our products have been exported to America,UK, Australia, India, Japan and many other countries in the world , we can do as your requested design and finally we are confident that you will satisfy with our perfect goods and best service. 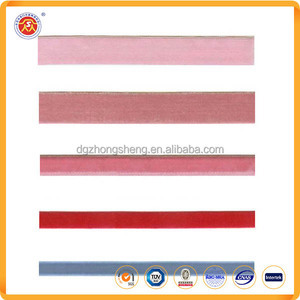 oulin ribbons are used for fashion accessories, garments, dress,shoes. 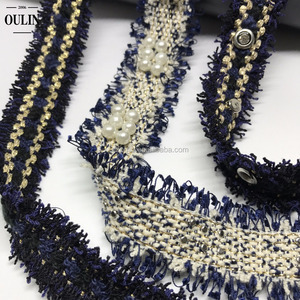 oulin ribbons makes your garment more beautiful. We also process various bows and trimmings, including ribbon bows, packing bows, carnations, roses, hair barrettes and others. Our ribbons and bows are available in different sizes, different colors and different styles according to clients' designs. Our company enjoys a high reputation both at home and abroad, and has become the most well-known brand in the bow and trim industry. & our ribbon are azo free and meet the america and europe environment requirement, pass the oeko-tex standard test and reach test. &raquo;we consider superior service and continuous improvement to be essential elements for our present achievements. 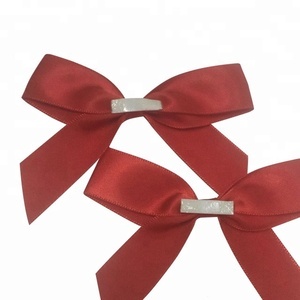 the main products are polyester/nylon satin ribbon/velvet ribbon/organza ribbon/grosgrain ribbon ,satin ribbon , etc. our products, well-known by their quality, variety and novelty, are trusted by customers throughtout the world. OEM service Yes Printing CMYK or pant one Logo As customers' requirement Quotation Based on the material, size, printing, quantity, e tc Sample Available Detailed Images More info about us Hangzhou Jiefa Trade Company i s l ocated in Hangzhou of China, Hangzhou Jiefa Trade Co;Ltd. With a decade of experience, we specialize in producing all kinds of woven label,hang tag,webbing,packing box,silk screen printed label,embroidery badge,woven patch,shopping bag,plastic tag,leather patch,zipper puller,ribbon,PVC label,sticker,rubber etc. Jiefa is an exportoriented enterprise, the products are spreading to North America, South America, Europe, Africa and Asia Pacific countries, such as America, Chile, Sweden, the Netherlands, Russia, Australia, South Africa, Egypt, etc. All kinds of stock colors for choose 3). Grade 4 or more color fastness with good quality 4). Free sample for stock colors 5). 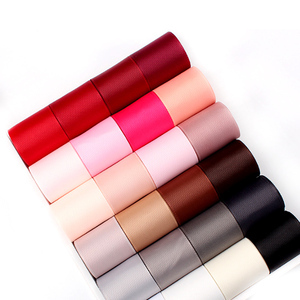 Alibaba.com offers 27,977 ribbon with tape products. About 14% of these are webbing, 12% are ribbons, and 1% are gift ribbon. 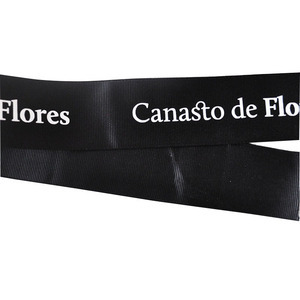 A wide variety of ribbon with tape options are available to you, such as pp, rayon / polyester, and polyester / cotton. You can also choose from printed, jacquard, and embroidered. As well as from satin, grosgrain, and voile. And whether ribbon with tape is christmas decoration supplies, ribbon spool, or printer ribbon. 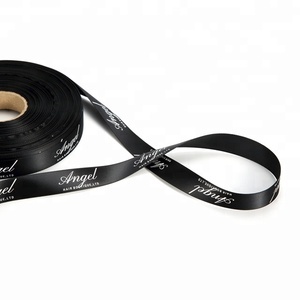 There are 27,977 ribbon with tape suppliers, mainly located in Asia. The top supplying country is China (Mainland), which supply 100% of ribbon with tape respectively. 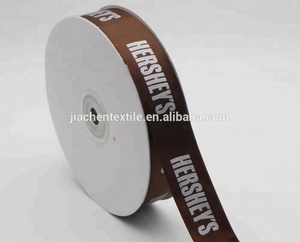 Ribbon with tape products are most popular in North America, Western Europe, and Domestic Market. You can ensure product safety by selecting from certified suppliers, including 5,845 with ISO9001, 2,246 with Other, and 2,241 with ISO14001 certification.